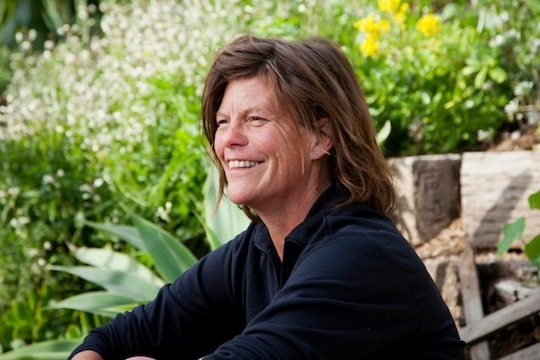 Nance Klehm, an archaeologist and ecologist with visionary forward-thinking ideas, talks about her upbringing, the medicine and food foraging she teaches in cities, and radical composting. Moonlight Davis shares some of his inspirations, and thoughts on what it is to be an artist today. We also hear music from his latest album “Fantasy” which he co-created with his partner Morningstar. Music by: Kevin Johansen, Phish, Fleetwood Mac, Talking Heads, Don Seaver, Dana Lyons, Shawm Mercer, Moonlight Davis, Moonlight and Morningstar, and Daniel Grenier.